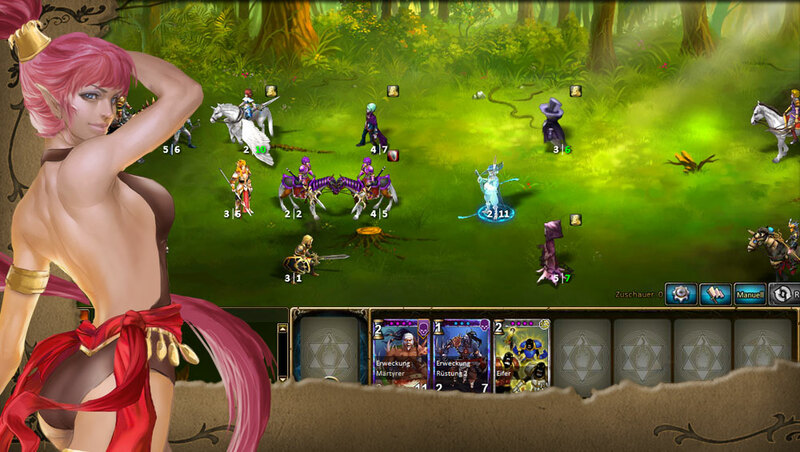 Conquer the world of Kings and Legends with an army of fantastic heroes, creatures and abilities, all of which will make your opponents tremble with terror in this epic collectible card game! 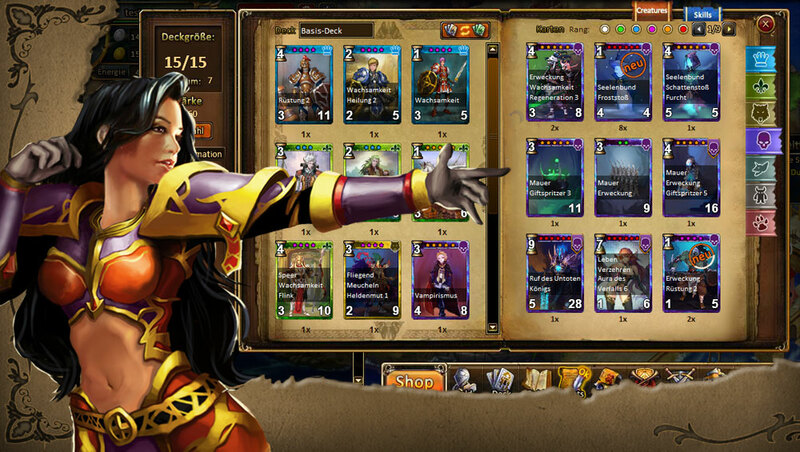 Develop a clever strategy and build your army: Select from more than 900 of unique creature cards, 10 fantastic races and more than 100 Class skills. 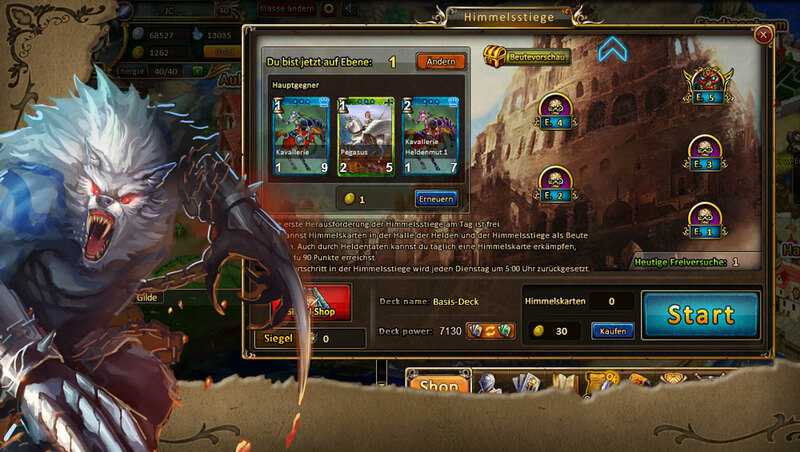 Prove that your deck is the best in epic battles with up to 8 players and show them your strength in glorious fights. Are you ready to become a King and Legend of the battlefield? Create an unbeatable deck from more than 900 unique creature cards. 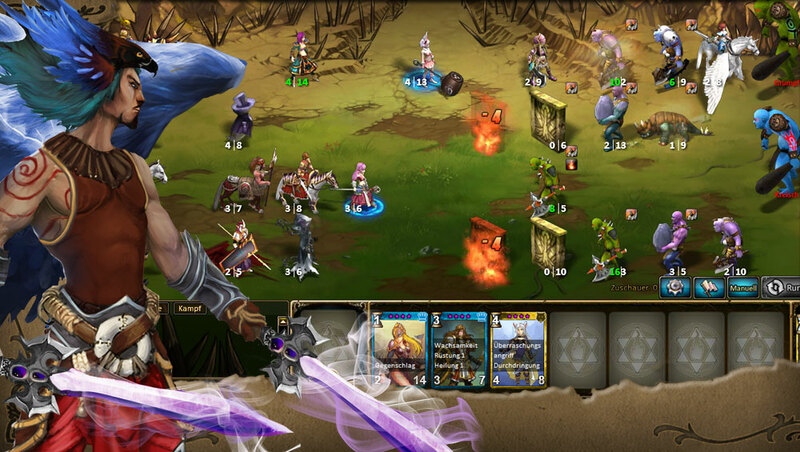 Fight in epic battles with up to 8 players. 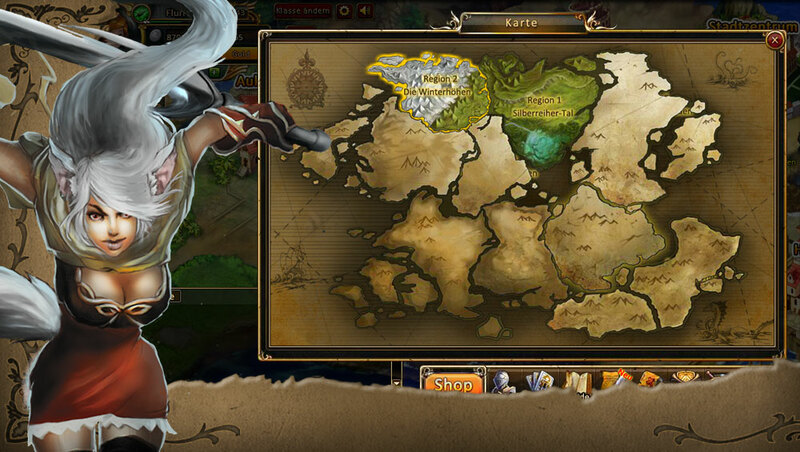 Experience fantastic adventures and battles in intense lane based combat. Improve your city and use it as a base for exciting Campaigns and Quests. Use the forge to optimize your armor. 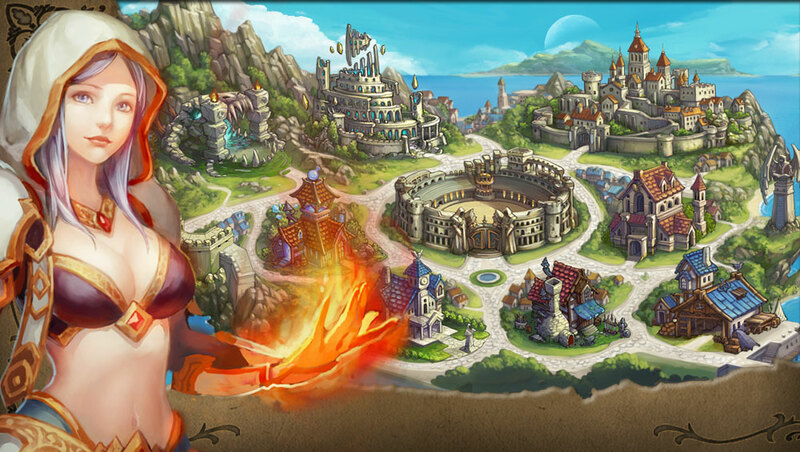 Strengthen your army by using the power of alchemy or try your luck in the auction house. Priest - Faith is the Priest's shield. Their chants and blessings inspire troops to greater feats, protects them from damage with mystical armour, resurrects them from death or bring reinforcements to the battlefield. 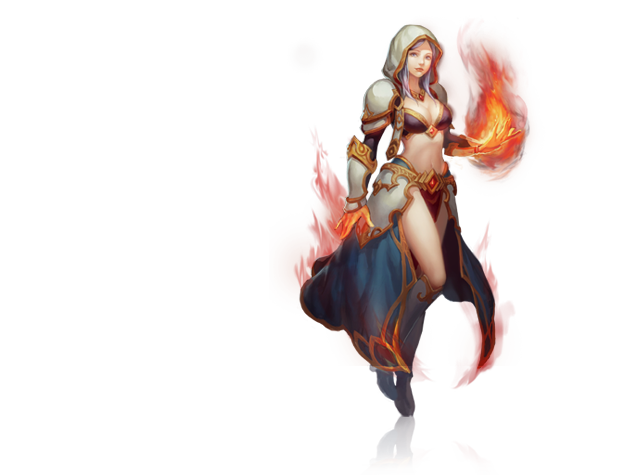 Mage - Their studies of the arcane elements grant Mages access to all manner of deadly spells. 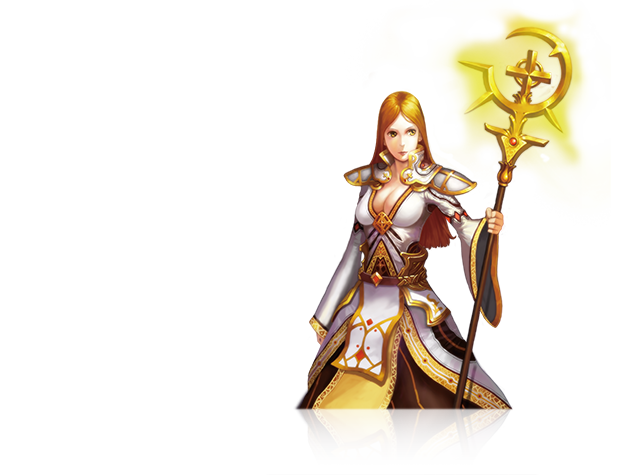 Turn your enemy to stone, rain ice shards across the battlefield or charm your opponent's best troops to fight for you – a Mage is not to be trifled with! 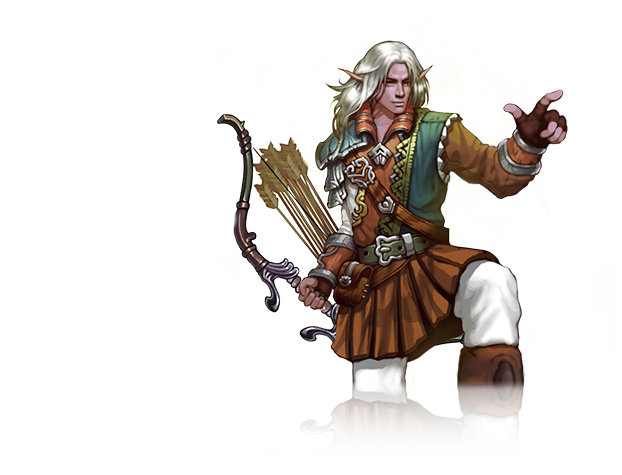 Ranger - The ranger can turn the tide of battle by targeting your enemy’s leaders and using sneaky skills and traps to tie up their resources. Warrior - The warrior is a veteran of countless battles. 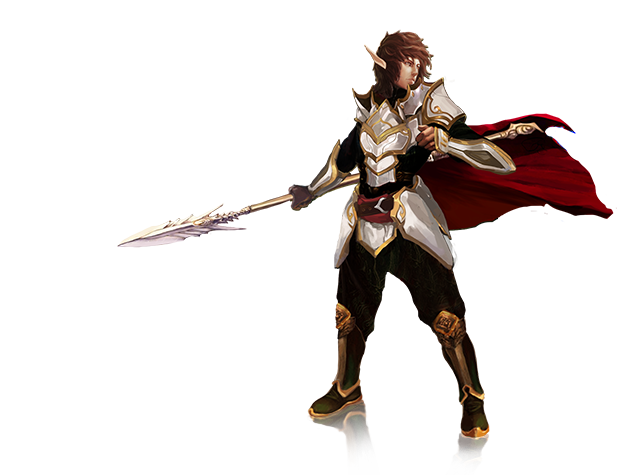 Warriors control the battlefield with powerful strikes and push their troops to greater feats through courage.